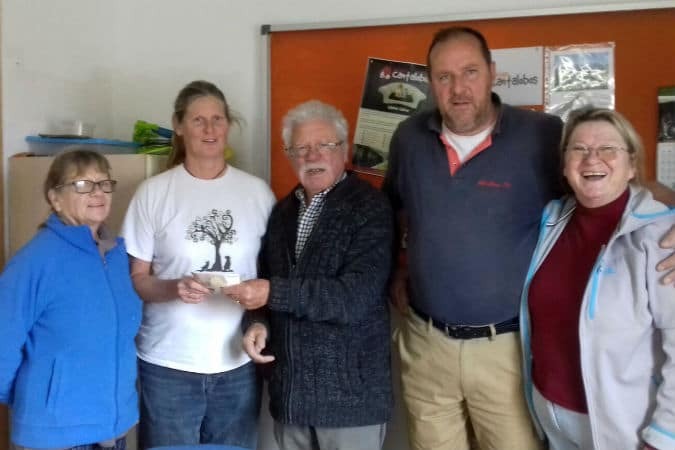 Instead of presents for his birthday this year, Jurgen asked friends and family to give him money that he could donate to Valle Verde Animal Rescue – a very kind gesture for which we are extremely grateful. 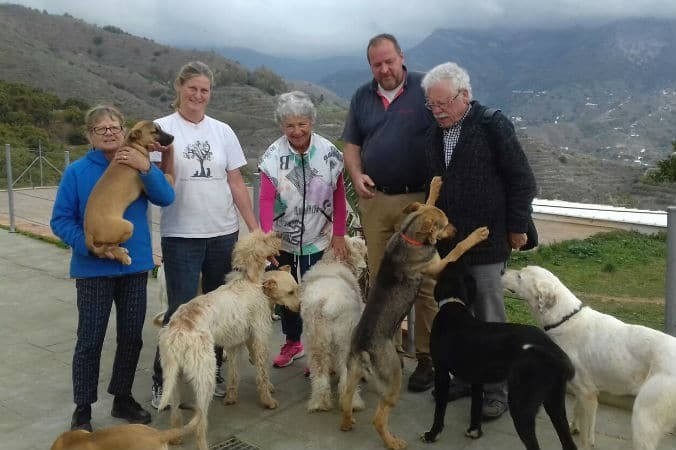 Connie and Jurgen, originally from Germany, live in Almuñecar with their own rescue dog and are regular donors of Valle Verde. Here are some photos taken during their visit. For more information on donating money to help us save and improve the lives of abandoned and neglected animals, check out our donation page. We can’t do it without you!